SargeantSasquatch over on Reddit shared this pretty awesome modular build. 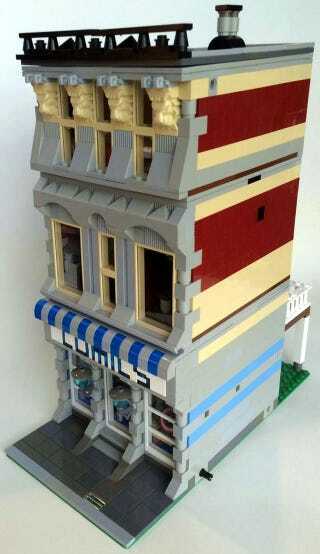 This Comic book store has tons of cool detail and there is a nice two story apartment above it. It's a shame that because of the Marvel and DC licenses that this would never make the cut on Lego Ideas; I'm sure it would gain all the support it needed.